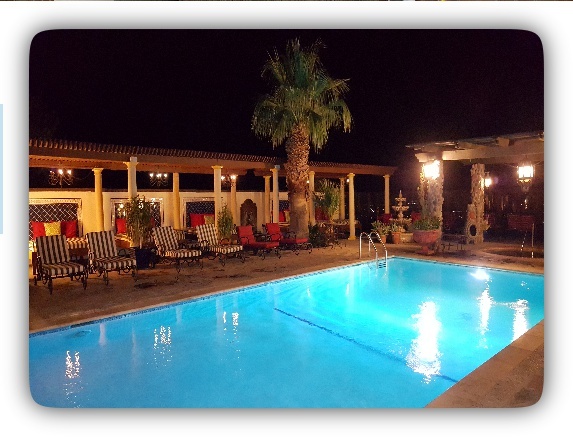 Tuscan Springs is a Hot Mineral Water Hotel & Spa tucked away in Desert Hot Springs, Ca just north of Palm Springs, Ca. 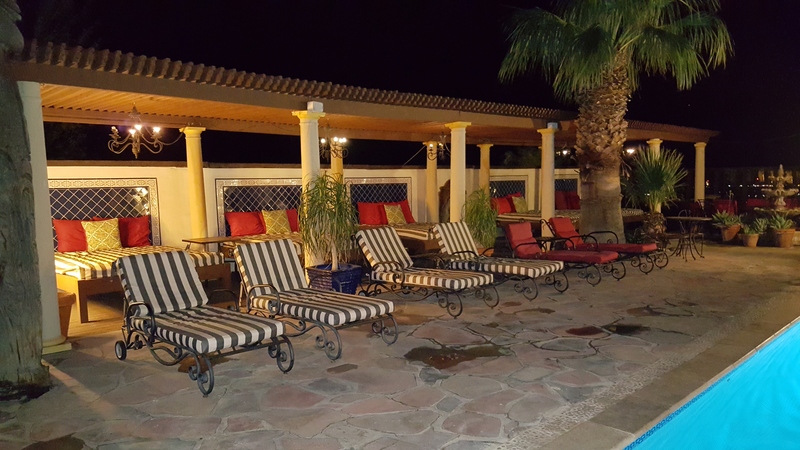 This lavish Italian inspired Sixteen Room Boutique Hotel features two natural hot mineral water Jacuzzis and a large natural hot mineral water pool. All of our water is pumped from a 350 ft aqua well that is naturally volcanically heated to 117 degrees. 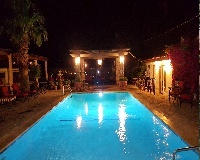 All the pools are held at varying temperatures for swimming and soaking comfort. 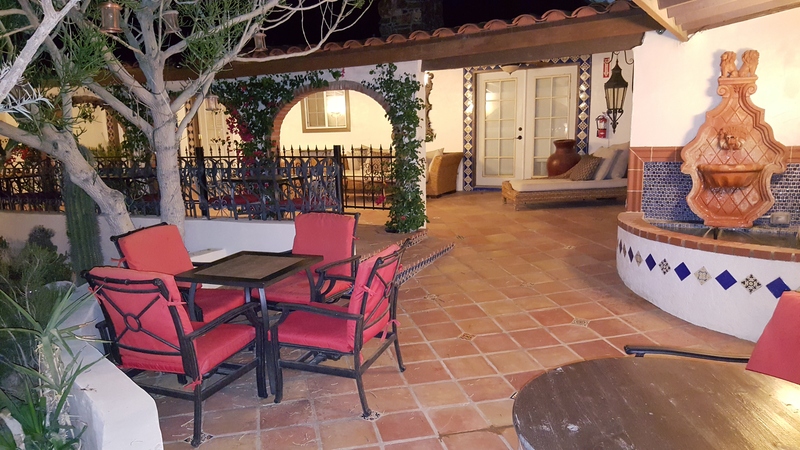 Come and enjoy your stay in Desert Hot Springs in any of our newly renovated Garden Guestrooms or Private Terrace Guestrooms. Treat yourself or someone special to any of our wide array of spa services at our on-site spa, La Bella Spa. Wrap yourself in your plush robe and grab a delicious snack in our Tuscan Lounge before going to relax in one of our three hot mineral pools. A complimentary expanded continental breakfast, which features French Press Coffees, fresh waffels from our self-serve waffle iron and a variety of fruits, pastries, bagels and cheeses, is offered daily. 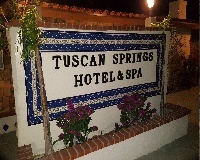 Whether your coming to soak in the hot mineral water or enjoy the Palm Springs area activities, Tuscan Springs Hotel & Spa looks forward to being part of your experience. 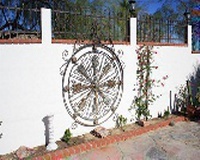 Here at Tuscan Springs we look forward to transporting you to a quiet, relaxing and comfortable reality. Due to the nature of our beverage licensing we are unable to accommodate individuals under 21 years of age. Join us for DAY SPA! Voted Top 5 Hot Springs in California!